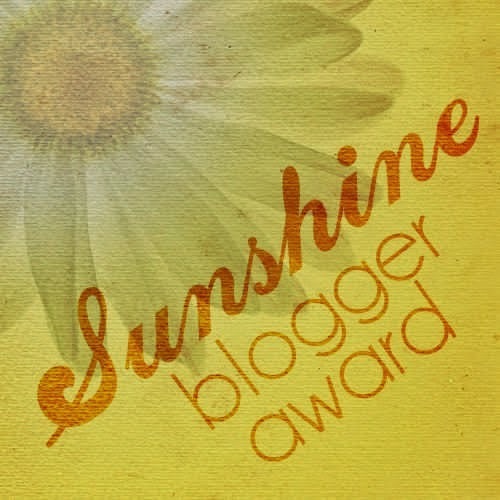 I am so happy right now because I just got my first Sunshine Blogger Award! Heehaw! First of all, I want to thank you to the loveliest Nunuy and Esy for nominating me! I appreciate it, girls! Sunshine Blogger Award is passed on by bloggers to fellow bloggers who "positively and creatively inspire other in the blogspeher". So it means alot for whoever get this award, including me. I feel tremendously honored! So with no further a do, lets get started! 3. I am a very private person. It gets to the point where I cant sleep at night when my privacy is "invaded". 5. My favorite food is Pho, and burger. 9.I never dyed my hair. 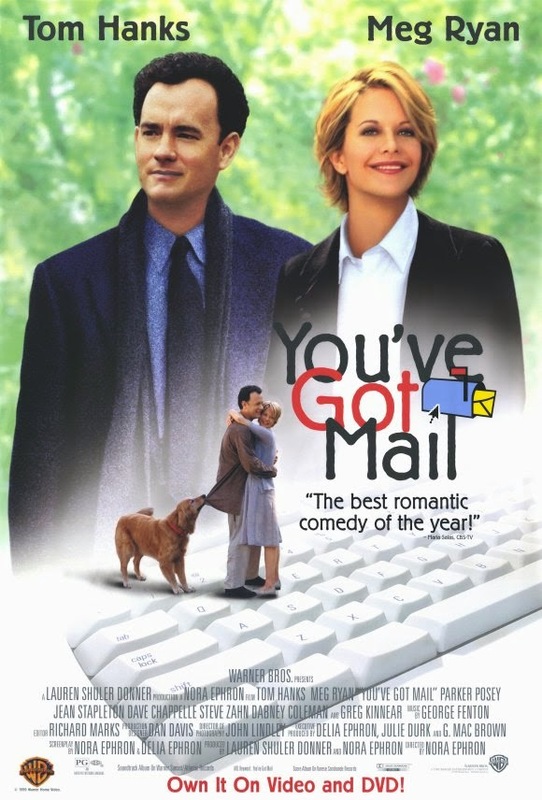 11.I am a movie lover. 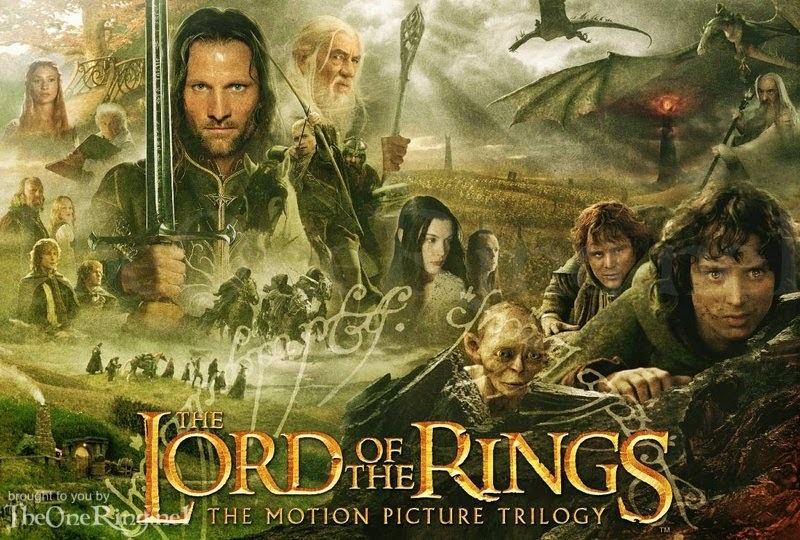 1.What is your favorite movie? 2. Your favorite make up products? 5. Please, tell me your unforgettable moments? 9. What is my signature make up? 10. Can you tell me your dirty little secret? 11. What's your favorite perfume? 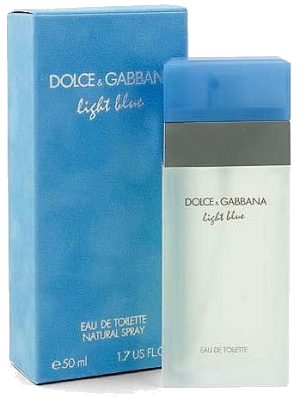 D&G Light Blue, it's just the best! 3. Why did you start blogging? And why a beauty blog? I always love to write, but few years ago I didn't have some kind of purpose for my blog,but then I got into make up more and more, and I wanted to combine my 2 favorite hobbies writing and make up, so viola! a beauty blog! 4. Smokey, natural, or colorful eye make up? 5. Define how you dress yourself? 6. Lip tint or Lipstick? 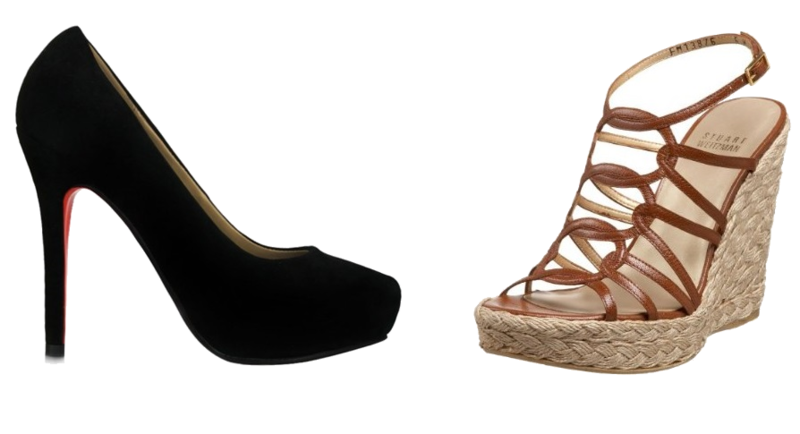 Wedges and high heels because i am such a shorty! 8. What do you do to calm your mind? 9. Long hair or short hair? 10. Name one must have skincare item. Only one! 11. Apa tipe orang yang kamu sebelin? 3. Amanda from Good Morning Mandy! 6. Dhana from Hi It's Dhana! 1. Natural hair or dyed Hair? 2. Bright lipstick or bold eyeshadow? 3. What things that make you unmotivated with your blog? 4. What's your target for your blog this year? 6. Make up step that you often skip? 8. Do you shave your eyebrow? 9. Name one celebrity with best make up? 10. Do you like to read novel? 11. If yes, please name one of your favorite novel. For all the bloggers that I nominate, I cant wait to read all your answer!